The Feeling Safe Short Meditation is the perfect meditation for people, who don't have much time to spare. 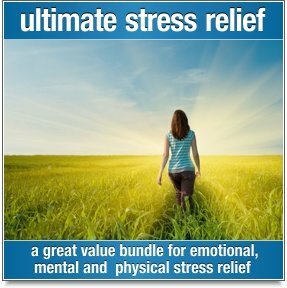 You can easily use it in your lunch break or whenever you need a quick ‘I am safe; I can do this’ reassurance. 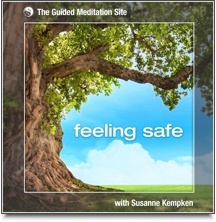 This short meditation is included in the Feeling Safe guided imagery meditation. Everyone benefits from meditation and relaxation, even if it's only for a few minutes. 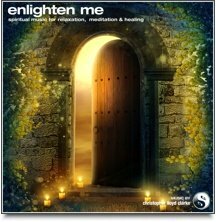 If you can find 10 minutes to spare, then this meditation will help you relax, improve your confidence and ease any anxiety. 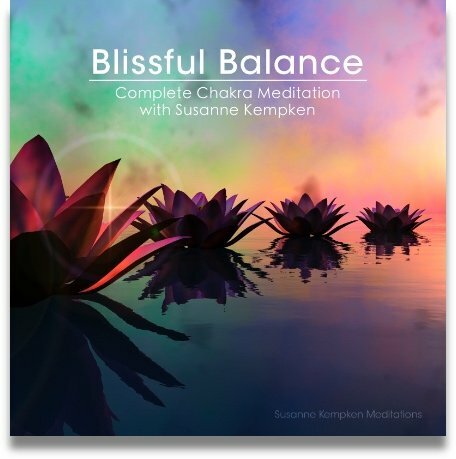 In this meditation Susanne introduces you to her ‘Comfort Hold’, which is a gesture that you can use any time of day, any time you feel overwhelmed or any time you simply need a little reassurance. The 'Comfort Hold' is a gentle reminder that you are strong enough to deal with any situation.